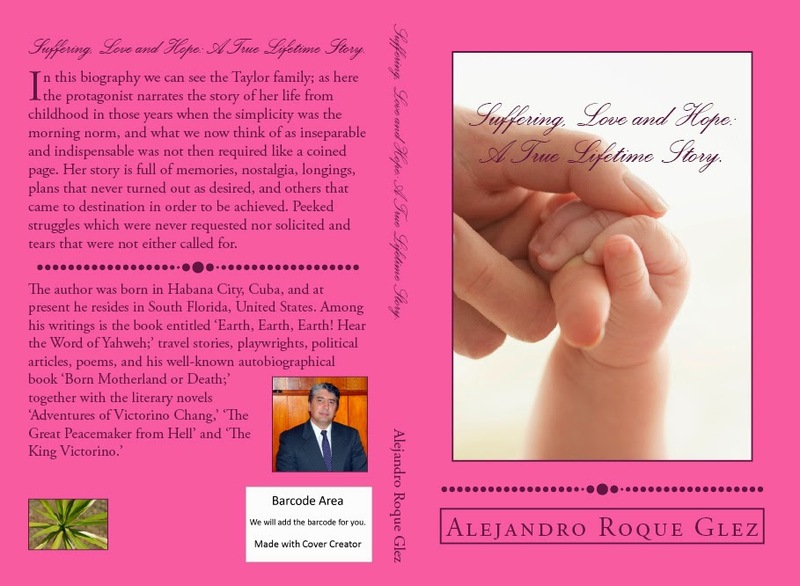 Alejandro's Libros: Suffering, Love, and Hope: A True Lifetime Story. 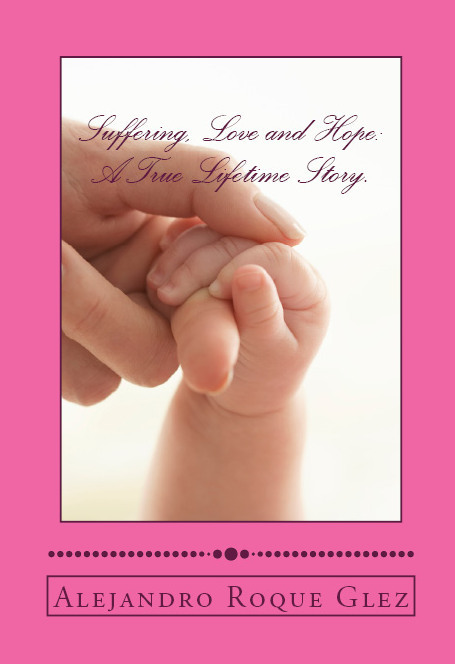 Suffering, Love, and Hope: A True Lifetime Story. Suffering, Love, and Hope: A True Lifetime Story is a biography that circumstantially shows us the Taylor's family life from the perspective of a narrator who happens to be the mother of its few members. Her story is full of memories, nostalgia, longings, plans that never turned out as desired, and others that came to destination in order to be achieved. Peeked struggles which were never requested nor solicited and tears that were not either called for. P/D=> The main character of this biography-testimony recently passed away, in the year 2016. -Chapter I: Meeting the Taylors. -Chapter IV: Suffering and Hopes. -Chapter V: Moving Forward with a Renewed Faith. -Chapter VI: The Truth is Revealed. It includes pictures and documents as well.